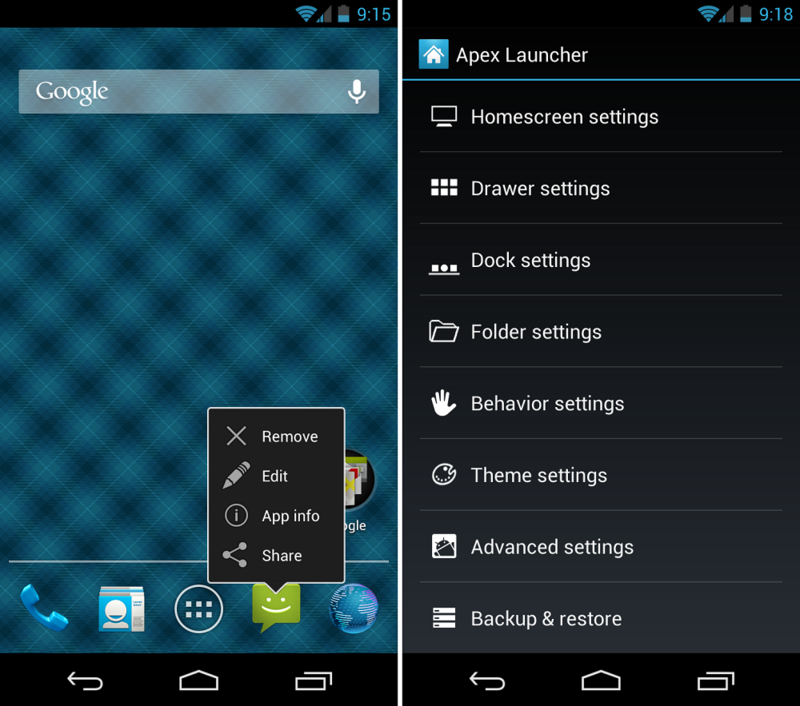 Apex Launcher lovers can pick up the newest beta build that was released yesterday. Inside is a load of new stuff and the entire app has been rebuilt on top of the Jelly Bean base code. You will notice speed increases across the launcher and many other features that JB brought like widgets auto-moving when placing them on homescreens and auto-resizing when there’s no more space available. You can take a peak at the full changelog down below.